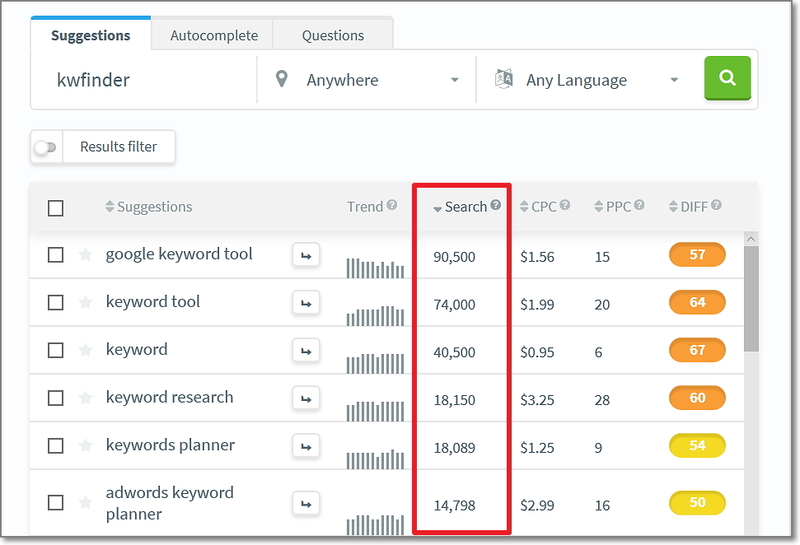 KWFinder is an easy-to-use keyword research tool bringing perfect keyword ideas in a nice looking dashboard with lots of different metrics that helps to find low competition keywords a lot faster than with most other keyword research tools. Find the exact search volume for the past 12 months. And forget Google Keyword Planner forever. 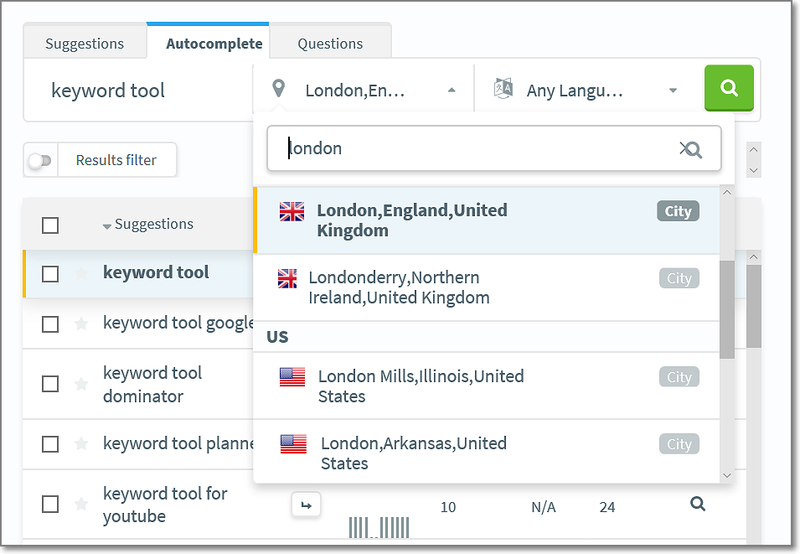 Get real-time keyword SEO difficulty in one click and see how hard is to rank on the first page of Google for a particular keyword phrase. Start your SEO competitor analysis straightaway. Get deep insights into Google SERP and analyse keywords by 49+ SEO metrics. Take advantage of a magnificent discount options when purchasing KWFinder from this site. 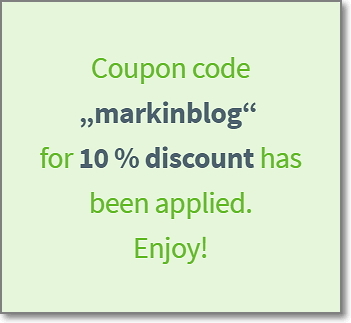 To obtain cash discount, just click the orange button in the “Discount Coupon Code” box and follow the provided instructions. This discount gives you an excellent opportunity to enjoy the product. Click the button bellow to check all KWFinder coupon codes currently available (updating every day). 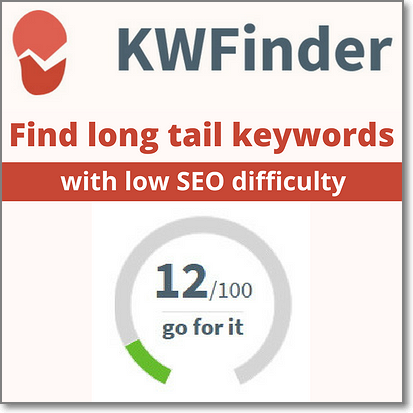 KWFinder is probably one of the most powerful keyword research tools in the industry. It also has lots of helpful features, yet they manage to keep it simple and easy-to-use for everybody.